28 Tips to improve SEO of your WordPress Website or Blog? WordPress is a content management system platform for blogging and fully functional website development. 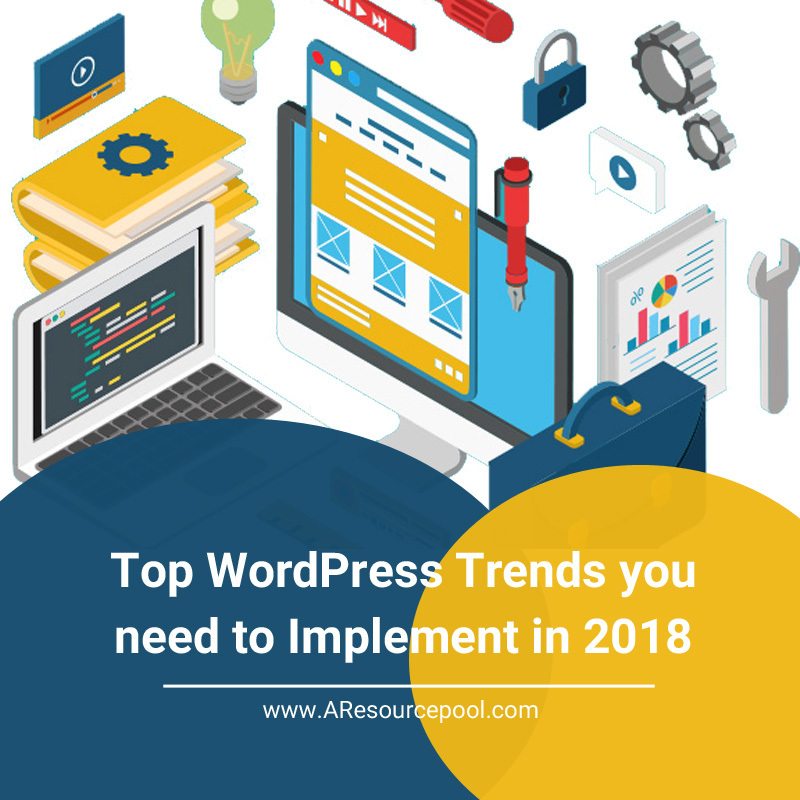 WordPress is enriched with many flexible features and plug-in that makes it easy to manage business website even by non-technical users. 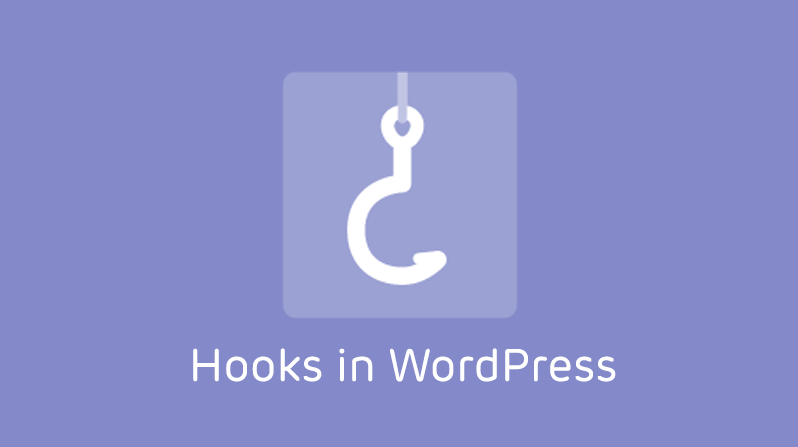 Hire WordPress Developers India for custom WordPress Development. A website performance basically depends on its speed and rankings in various search engines as Google, Yahoo and Bing. Website design, content quality and there are various aspects that will help in SEO to boost your business online visibility over the web. Building a website in WordPress is easy but doing proper SEO is not an easy task. 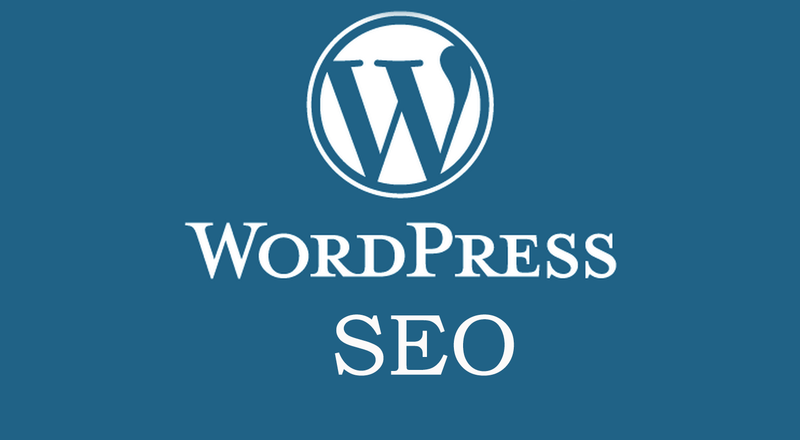 In this article we have discussed about effective ways of boosting SEO of your WordPress blog. There are listed following points that are needed to consider. 1- When you set up WordPress Blog or website always check for search engine settings. Once you have done work on the structure of blog then enable it for search engines. 2- Alter the default permalinks structure ‘?p=[id]’ as this is not search engine friendly. 3- Always install .xml plug-in for WordPress Blogs as it is helpful in indexing your website content faster. 4- Install an SEO Plug-in and use rel = “canonical” to avoid duplicate content issues. 5- Always use rel= “nofollow” attribute for untrusted and useless links. 6- Always use Noindex for duplicate page types. 7- Use a caching plugin to speed up your blog and website. 8- Use CDN (Content Delivery Network) service to boost your website performance. 9- Always try to use a better web host with faster services. 10 – Block spam comments. 11- Give importance to proper site structure and crawl ability. 12- Always link your old posts, while writing new ones. 13- Best practice is to link special content more within your site. 14- Disable author archives in single author blogs. 15- Do proper image optimization. 16- Tweak the post titles. 17- Use traditional on page SEO for blog posts. 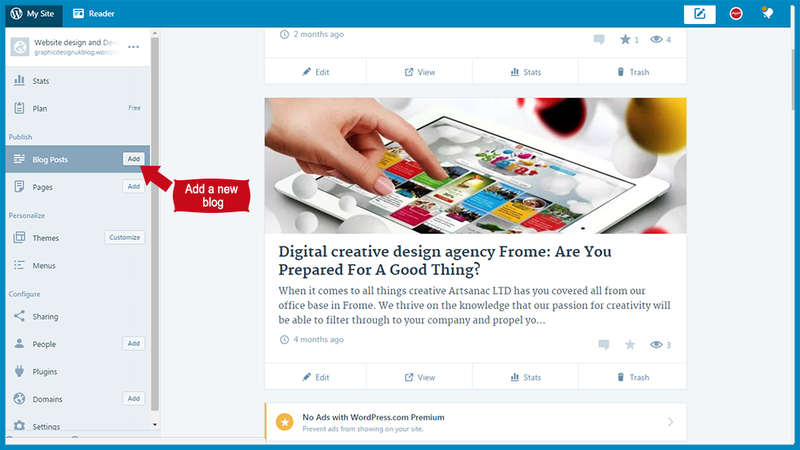 18- Integrate social media sharing buttons in your post. 19- Optimize website or blog theme. 20- Make a review if your website is responsive or not. 22-Try to add new fresh blog posts frequently. 23- Put the main keywords in the first paragraph. 24- Fix broken links on your blog. 25- Limit URL lengths of blog posts. 26- Use good quality content for your blogs. 27-Create viral content to get good traffic on website. 28- Focus on Blog’s social media profiles.